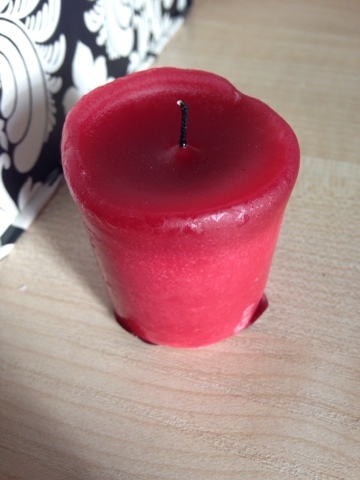 As promised, a long time ago, I said I would review the 4 Yankee candles that I purchased before christmas (you can see that post here) and I did say that it could take a while as I wanted to wait to finish one before I burnt the other. 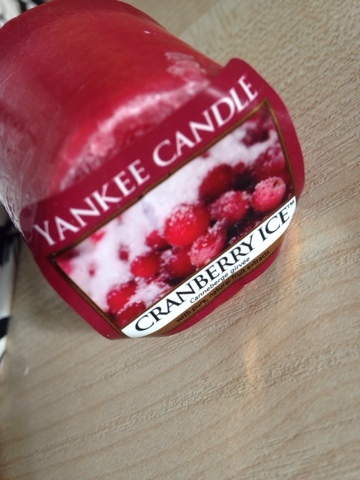 A week or two ago I finished burning my Snowflake Cookie candle (review here) and so I've started on my second, Cranberry Ice. I believe this is also part of their Christmas range, but to me it is nothing like your typical festive scent. The cranberry smell reminds me of summer as its so cool and refreshing. It feels like the perfect smell for the transition of Winter to Spring as I want something to liven up my cold gloomy room and makes it smell so.. clean? Although it is a really nice smell, it is probably something I won't buy again as I prefer the more cupcake/choclately scented candles. Have you tried this candle? Let me know what you think in the comments below.